Shellac Stack No. 95 comes to you in glorious Technicolor! 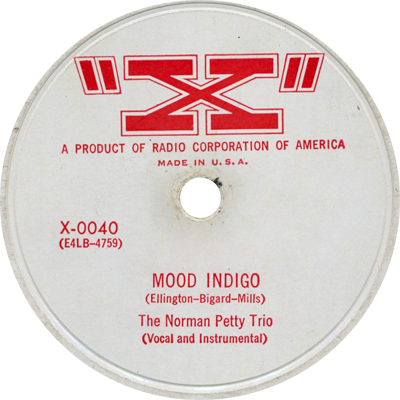 We salute Roy G. Biv with records by the Norman Petty Trio, Bing Crosby, Adrian Schubert, Ted Weems, Harry Reser, the Five Harmaniacs, and more.